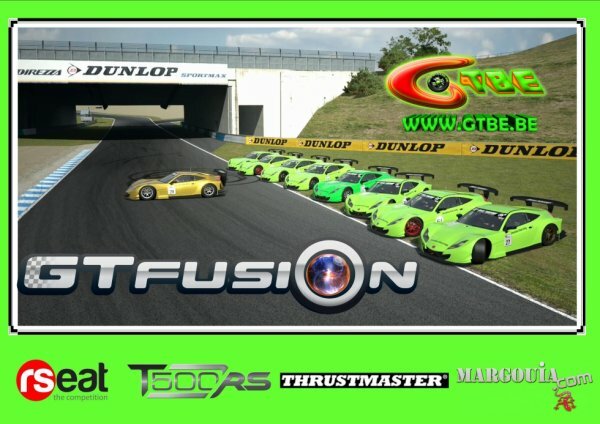 Team GTBE - Gran Turismo Belgium - Are ready for GTfusion Round 5 2014 ! 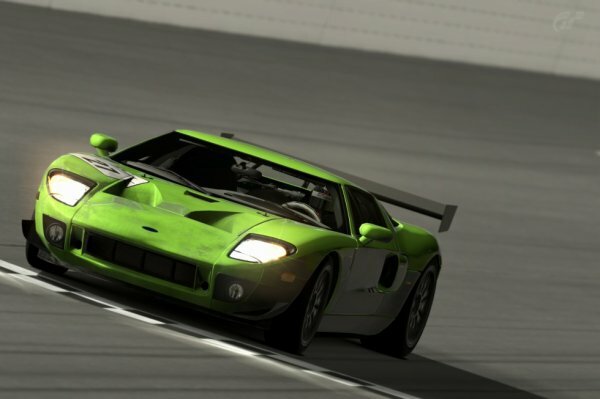 Good Luck to all team, see you on the track. – avec Julien Schein, Christophe Michel, Kevin Malot, Olivier Royer, Flow Hulot, Yannick Bourdichon, Yoric Larcade, Zacharia Hammadi, Patrice Boislard, Aymeric Demoulin, Thierry Remacle, Boris CardFly, Gtbe Belerofor et Pierre Schettura, à Twin Ring Motegi Circuit.